Fall is my favorite time of year! Between the falling leaves, the crisp air and pumpkin spice everywhere, I’m a happy person in the Fall! When the weather gets cooler, however, things change. I have to retire my shorts & sandals and take out my sweaters and boots! I also put into storage some of my nautical-themed decorative pillows and whip out the cozy stuff: my plaid throws, seasonal candles and burlap pillows! Now that the weather is getting cooler, I’m no longer enjoying my flavored iced teas… now I’m all about hot teas and hot chocolates! Another thing that changes as the weather gets cooler is my skin- it tends to get drier! Luckily, I found a great way to combat the drying effect of cold weather and keep my skin looking its best! So let’s get right to my list! 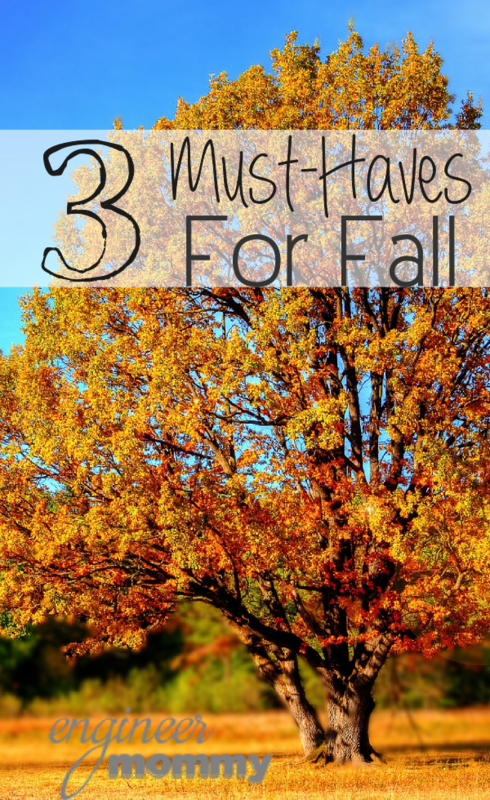 My 3 Must-Haves for Fall! 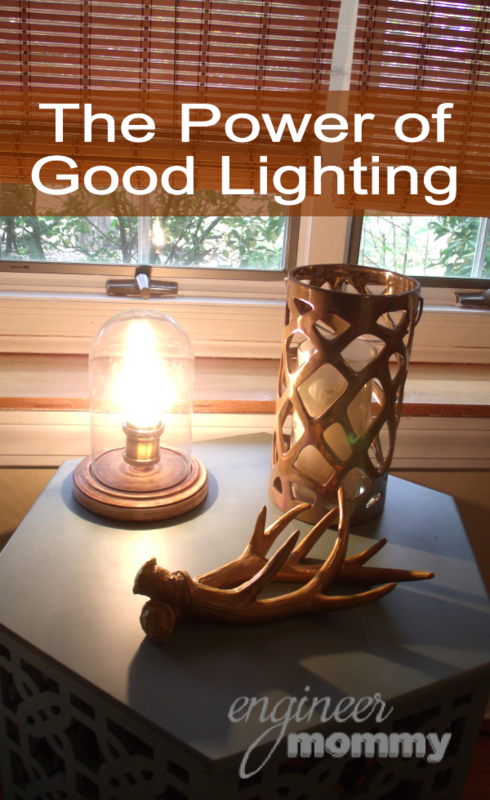 There’s something about the flickering light of a lit candle that just evokes emotions that are perfect for Fall! Candles just create such a beautifully warm and cozy atmosphere and I’m a huge fan of candles, especially as the weather gets cooler. 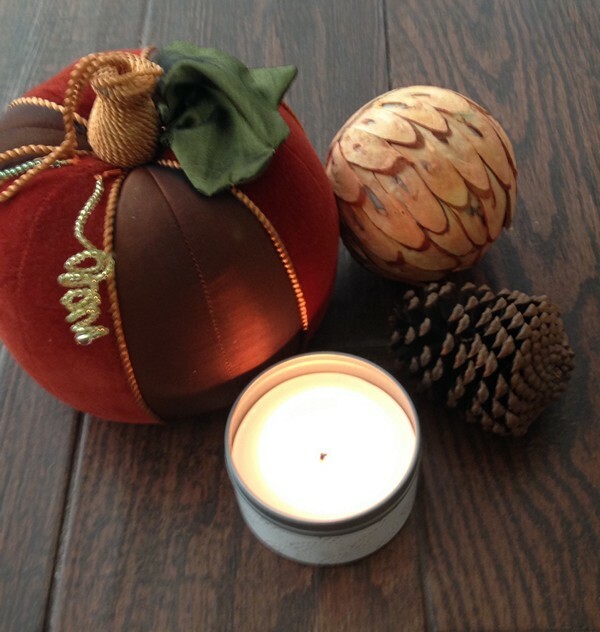 I especially love candles with seasonal scents, such as pumpkin spice, vanilla and spruce! I almost always have a candle burning in the house during the Fall! When the weather gets colder, there’s nothing like brewing a cup of hot tea! I’ve been a tea-drinker for many, many years. And whether it’s black tea, green tea, herbal tea or jasmine tea, I love my teas! I have a huge cabinet dedicated to storing and organizing my teas. In the Summer, I drink iced teas, but in the Fall, I love brewing some hot tea! The whole process of boiling the water, steeping the tea, adding some sweetener and so on is a very calming and enjoyable experience. During this time of year, you can almost always find me cuddled up with a big mug of hot tea! 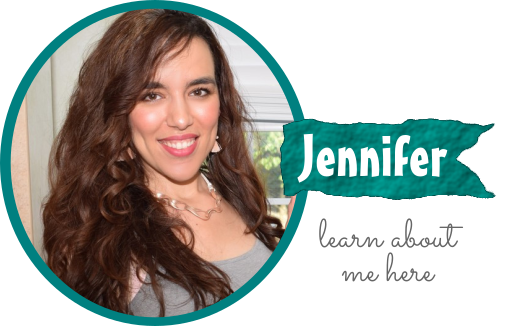 Although I love the outdoor activities of Fall (apple picking, playing outdoors with my kids and going for long walks), I do not like what the cold weather does to my skin. It definitely makes my skin super dry! That’s why my third must-have for Fall is a great moisturizer, and I’m totally loving my latest find from derma e®: the Hydrating Day Crème! It’s formulated especially to combat dry skin throughout the day. It also helps reduce the appearance of fine lines and wrinkles by adding moisture back to the skin. After cleansing my skin in the morning, I apply this Hydrating Day Crème. I love that it absorbs into my skin so quickly and I can wear it under my makeup. It has such a lovely delicate scent that just puts a smile on my face whenever I apply it to my skin. I’ve been using this product for several days and I can say that my skin looks and feels smoother and more moisturized. Even my friend mentioned that my skin looked great the other day- nothing like a sweet compliment to brighten my day! I love that this product has hyaluronic acid in it, as it’s a powerful ingredient that really helps to make the skin look more youthful and moisturized. It has a lovely silky feel on the skin! 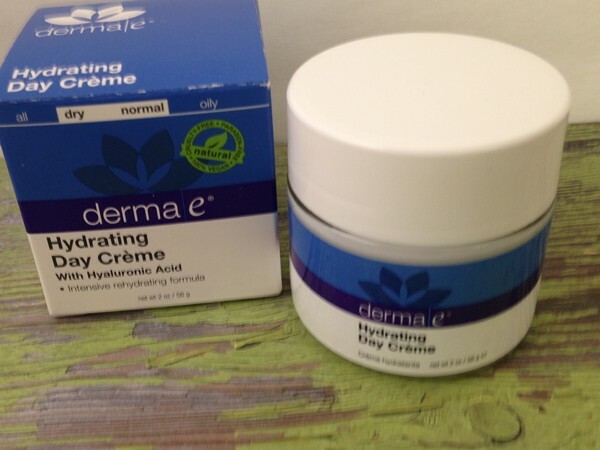 The Hydrating Day Crème can be purchased for only $25 (a great deal for such an effective moisturizer) directly through the derma e® website or at most Walgreen’s stores. Before you head to the store, snag a coupon for derma e® here, and tell me in the Comments below: how does your skin change in the cooler months?! I definitely cannot argue with any of your three suggestions. The moisturizer is essential for sure, but so is the tea – great for those blustery days and wintry afternoons. It’s amazing what a great moisturizer will do for the skin (and one’s self confidence) once the temps start to drop! I’m definitely loving the Hydrating Day Creme! 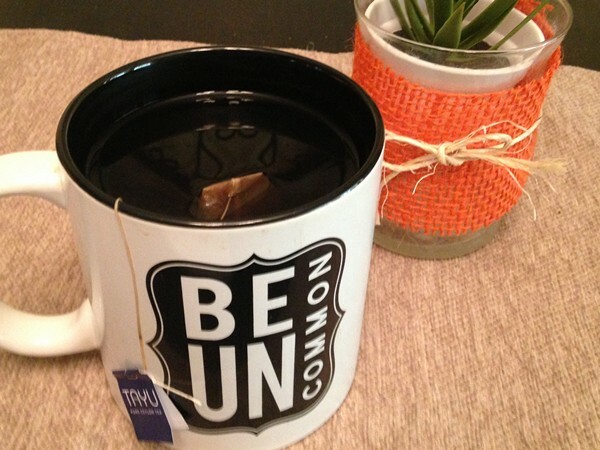 Hot tea is another must-have for Fall & Winter- perfect for a cold Winter day! Fall is my favorite time of year, but it’s so hard on my skin. I could use this moisturizer in my life! Yes the cold weather definitely takes a toll on the skin! I absolutely agree with all three! Candles and hot tea are a must for me during fall and winter time! 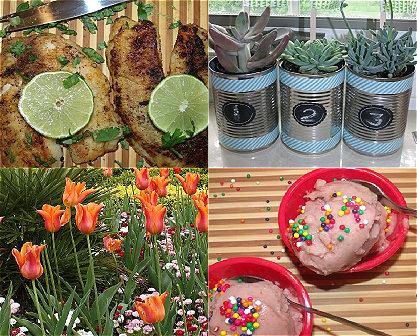 These are all must-haves for me, too. My skin gets so dry in the winter and I’m always on the lookout for a great moisturizer. A great moisturizer is a non-negotiable during this time of year! I love all three. However, I have to admit I prefer hot chocolate over hot tea. The cold is definitely upon us so I will need to invest in more facial moisturizer. I hate how dry my skin gets in the fall and winter time. 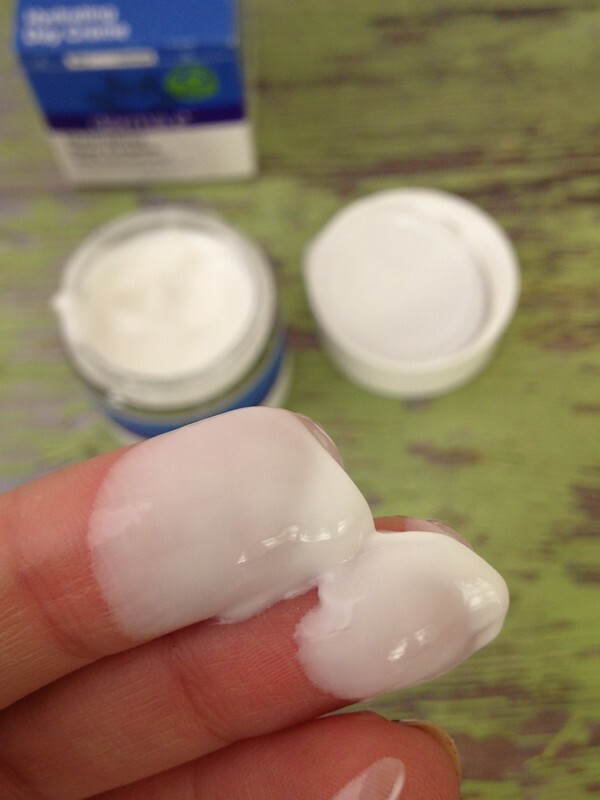 This sounds like a great moisturizer to combat the dry skin. 3 of my faves too. I’m all about my tea in the morning. And a good facial moisturizer is so key! In the Fall my moisturizer has to be emollient and hydrating. And the one is both! oh yes to the hot tea! I am already drinking it tons every day – it really is about the only way I can stay warm. My little one has about 3 cups of tea a day! I’m actually happy because now I don’t drink as much coffee! My little one also loves hot tea lol! I have already bought tons of candles and can’t start burning them! My skin gets really dry during the colder months, so I have to have to use a good moisturizer to keep my skin healthy. It’s amazing what a great moisturizer can do to rejuvenate Winter skin! I love this time of the year myself but my skin doesn’t. It gets so itchy and dry. I would love to try this out. Looks like a product that I need to add to my skincare collection. This moisturizer really does make my skin look youthful and healthy! Definitely check it out! I agree, facial moisturizer is a MUST! My face and lips get so dry, it’s terrible. I use moisturizer every morning. It also helps my mineral makeup to go on smoother. 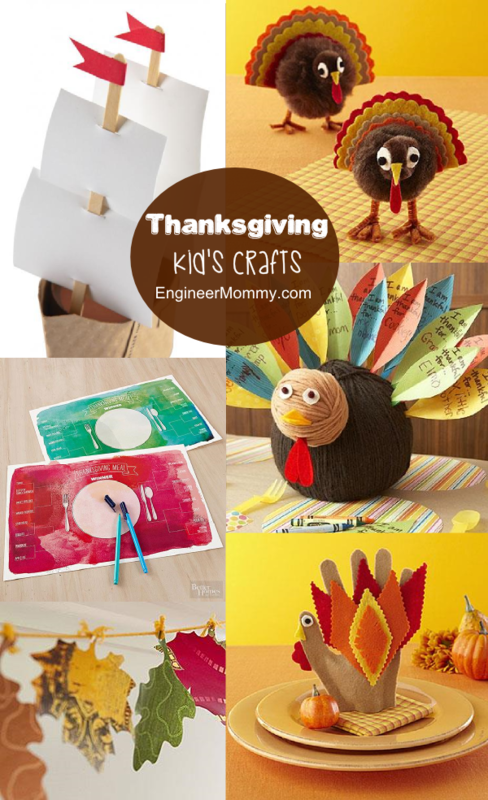 couldn’t agree more on these must haves!